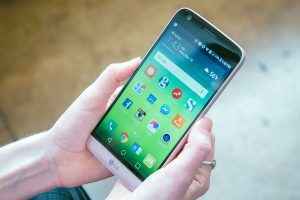 LG is all set to bring its G5 Smartphone in India. The pre-booking of the smartphone is now available exclusively on Flipkart and is priced for Rs 52,990. 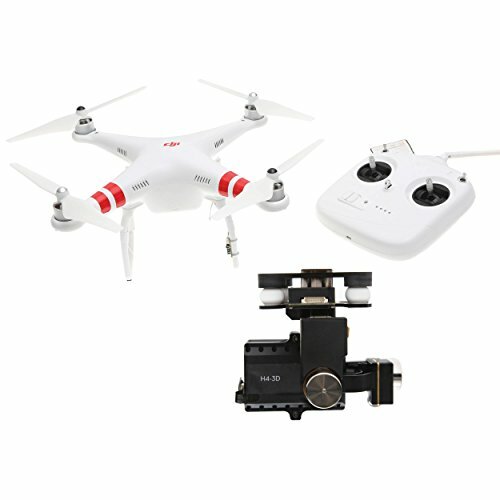 The company is providing a free Cam Plus who place the order before May 31 in a limited period offer on the Smartphone. LG’s Cam Plus is an add-on that attaches with the G5 for better grip. It has its own buttons for the camera and has an in-built battery to extend the battery life. The other modular accessories for the device includes LG 360 Cam, LG 360 VR and LG Charging Cradle. The price of these accessories are still unknown in India. LG G5 comes with an all-metal body with 3D arc design on the top and a Finger Print Scanner at the back of the body. The device features a 5.3-inch Quad-HD Display with Always On glance feature and a Dual-Camera setup. The rear camera of G5 is a 16 mega-pixel 78-degree lens and a 135-degree wide lens with 8 MP sensor. 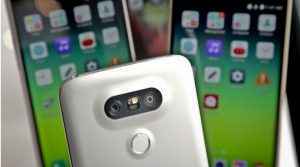 As for the front camera, LG G5 is equipped with an 8 mega-pixel shooter. The Smartphone runs on Android 6.0 Marshmallow OS and is powered by a Qualcomm Snapdragon 820 processor that comes with 4 GB RAM and 32 GB inbuilt storage which can be extended up to 200 GB via microSD. The device is backed with a 2,800 mAh battery which supports Quick Charge 3.0 and Low Power Location Estimation (LPLE) Technology to improve battery backup. The dimensions of LG G4 is 149.4 * 73.9 * 7.7 mm and it weighs 159 grams. 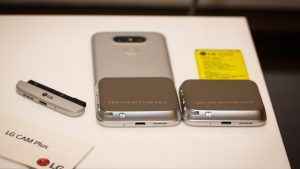 The other features of LG G5 includes USB Type-C connector, supports 4G LTE, USB 3.0 and NFG. The smartphone comes in three colors, Gold, Silver and Titan-Grey respectively. 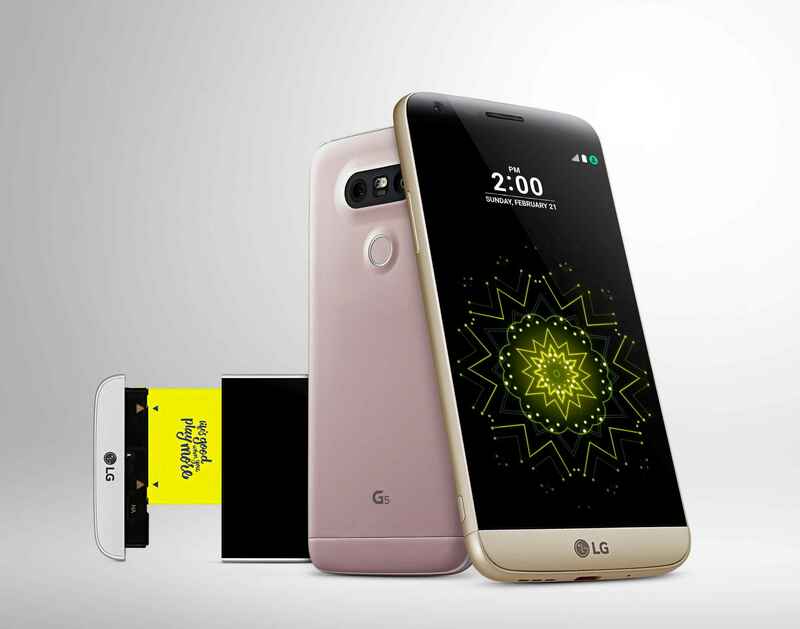 LG G5 is priced for Rs 52,900 and is available for pre-booking exclusively on Flipkart. This price tag makes the device likely to compete with Apple iPhone 6s and Samsung Galaxy S7 series. According to Flipkart listing, the product shipping is expected to begin on June 1 and pre-orders may get delivered by June 4.